New figures show that the number of abortions carried out at 20 weeks and over in England and Wales rose by nearly 30 per cent between 2013 and 2017. Studies show that at 20 weeks an unborn child is significantly developed showing full abilities to swallow and taste. Nearly 15,000 of the abortions were carried out over the five year period. Annual abortions rose from 185,331 in 2013 to 192,900 in 2017 – a total of 934,222 for the period. At the same time, the number of abortions carried out at 20 weeks and over rose from 2,753 to 3,564, a total, over five years, of 14,996. The figures are from the Department for Health and Social Care, and were released following a written question in Parliament from Sir John Hayes MP. 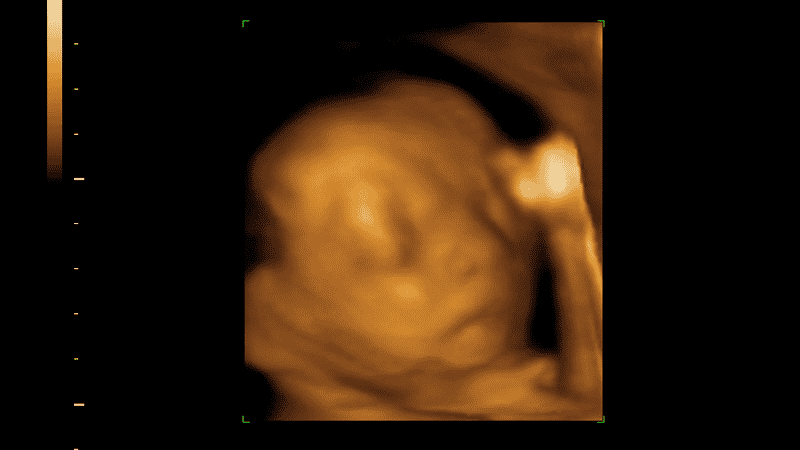 He added: “At 20 weeks an unborn baby already weighs around 10oz.